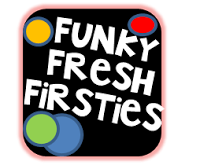 Hi, I’m Stacy from over at Funky Fresh Firsties, and I am so thrilled to have the chance to be a guest blogger while Rachel is away! I wanted to do my post on a behavior management tool that I’ve used for two years now. I have used Class Dojo in my 4th grade classroom, as well as this year in 1st grade. The results in both settings have been AMAZING to watch. 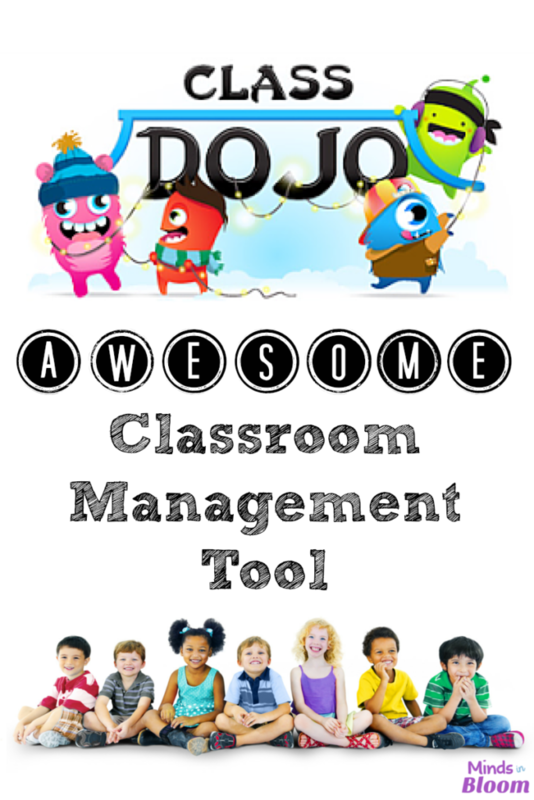 Class Dojo is a web-based classroom behavior management tool. Teachers can sign up for a free account (who doesn’t love free, right?) and get started the very same day. Once you have signed up for your account, you will load the students’ names online. Each child will be assigned an avatar (monster-themed) OR you now have the option to upload a picture or other icons for each child. My kids really like the monster avatars, so I left them, but I have a co-worker who uploaded pictures of the kids, and that has really worked well for her! 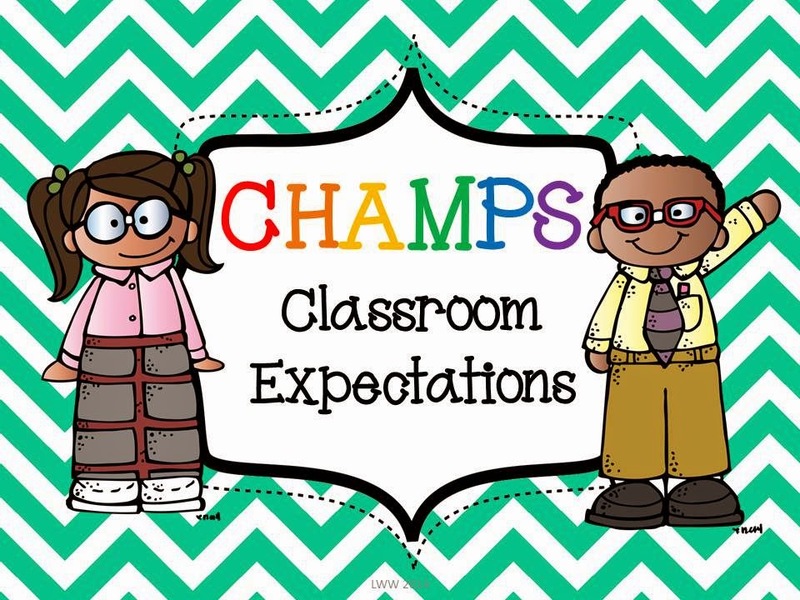 The basic premise is that you can reward students’ good behavior by giving them points. You can give them points for very specific behaviors that you add (see the pic below). Their points accumulate for as long as you like. I let my points accumulate for the week, and then the children with the most points on Friday get first pick for fun Friday centers. They go all kinds of CRAZY to try to earn those points to get first pick. Who knew?! If you choose, you can also dock students for negative behaviors. Some teachers do positive and negative; some only want to record the positive. When I dock a student for a negative behavior, their name pops up on the screen, and the speakers do a low sounding bong! These sounds are a huge motivator in my classroom! A cool feature of this program is the app that I can run on my iPhone. I usually have my phone with me, and I can give/take points using the app. I really like to pick out one or two students who are doing a great job during small groups and give them points. The loud ding gets everyone’s attention. Everyone gets a little more focused knowing that I am awarding points. With accountability being such a huge issue in the classroom, this program helps communication with parents (you can email them a student report OR print a report and send it home). It also helps when tracking student behaviors for discipline referrals, etc. Overall, using Class Dojo is a huge benefit in my classroom. The kids really like getting rewarded publicly, and I like the ease of the program. I hope that you will give it a try; I know you will love it, too! Please stop by sometime and visit me. You can find me at Funky Fresh Firsties. I have been curious about this tool and now I am ready to give it a try! Thanks for the great post! My colleagues at my old school, that I worked at before I moved, are raving about this. It is an urban school and we have had behaviour issues for a long time. This is the first year they are using it and they love it. The principal is a close friend of mine (we were teaching on the same team her last few years as a classroom teacher) and she has told me it has turned around the school and office referrals are way down. If I wind up teaching in a classroom next year, instead of subbing, I plan on giving this a try. I like Class Dojo, my kiddos love the idea of having their own monster and I like having it as an app for my iPad. Another classroom management app that I've used that is very good is Teacher Asst. Pro. This is good for multiple classes and will keep a record of who did what when and you can email parents a copy of reports easily. I use it as a way of keeping track of positive and negative behaviors and assigning a point (both negative and positive) value to common behaviors. At the end of the week I look at the totals and give students their weekly "paychecks" based on how many points they have accumilated. I like how I can visually see who has had a lot of negative focus and might need more positive focus. Is dojo the only thing you use? I don't care for using a color chart and would like to only use dojo. I use Class Dojo with my 6th graders and they LOVE it! I strongly encourage others to try it out. It's most effective if you can project the website on a screen through a Smart Board, Promethium, or other system. I use the phone app to reward points, so I can do it from any spot in the classroom. This tool is outstanding! I also use Class Dojo and love it. I used it with a 5th grade self contained class and the students loved it. I am teaching a 4th grade self contained class this year and plan on using it. I print out the reports weekly and send home with the students that do not have home computers. The weekly reports also become a part of their data notebooks. I also print out a class report that becomes part of my data wall. How o you sync your iPad and Smart Board? This would be so helpful while working with groups to reinforce good behaviors. Has anyone used this with 8th graders? Wondering if the older kids would this too "childish." I LOVE, LOVE, LOVE Class Dojo! It really works! I have just started experiementing with this program. I am really liking it. I am in high school and it works well for me. I think with the older students it you make it count as a test grade it becomes a meaningful grade that they can work on. My students compete to get the highest points. It has dramatically increased participation and reduced lates to class. I have recently read several blogs and their comments about the humiliation and negativity of the 'clip charts'. Now I am reading about this great 'techie' tool that can can help classroom behavior. If you give a child a negative point and it pops up on the SMART board with a BONG sound and everyone sees it, is that any better than moving a clip down on a color chart? I realize that I may be opening a can of worms here, but really, is it any different? You don't have to use the negative icons at all. Or, if you do, meet privately with that child and explain why they received it so it is not publicly posted. Love the Dojo! My kids are obsessed with it…it's also an easy way to email a parent a behavior report @ the end of the week! My 4th graders loved Class Dojo last year! I implemented my own coupon system with it too (e.g., students who earn 10 points get to pick a coupon for say, taking your shoes off in class). I will be teaching kinders next year and am thinking they will be too sensitive to other people having different amounts of points. For example, a student may be sad if they don't have as many points as his friend. What do you think? I was also thinking about implementing Class Dojo on a team level, so each team gets an avatar and can earn points. Thoughts?? I do not like dojo because its condemning kids and causing problems with parents and children at home. I had and experience with and teacher's aid that said something and the teacher placed the comment on dojo. And it was legal for me to file for slander. I realize that there are some kids who are a challenge but, anytime something is written or said negative about a child it should be address teacher to parent. Teacher are becoming more educated but, less compassionate. If you do it for negative isn’t it embarrassing and shaming for those students? And what about when those student continually get negatives or can never catch up enough? If you don’t do negative what do you do for bad behavior instead? The school I’ll be teaching in soon says they plan on using dojo next year and I’m curious about these links. Wouldn’t the class be comparing themselves to others all the time rather than doing what is their best?